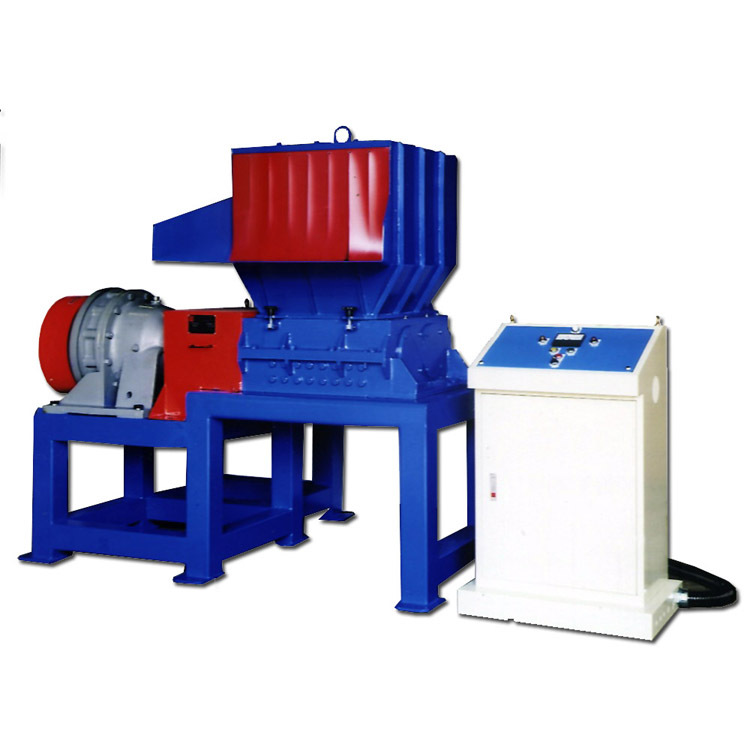 The machine is suitable for bulky and special-shaped products to break. Such as waste aluminum jars, plastics , metal-sheets, rock wool, glass, furniture, wooden pallet, wooden case…..etc. Low RPM height torpque and best capacity.